Threats to your oral health come in many forms, but periodontal disease (aka gum disease) is one of the most common, and one of the most destructive. Left untreated, the disease will erode the soft periodontal tissues and ligaments that support your teeth, and can gradually infect the jawbone underneath your gums, possibly leading to tooth loss. Fortunately, preventing periodontal disease is not particularly difficult. Even if you have already begun to exhibit symptoms of gingivitis (early gum disease), Dr. Kania can help prevent periodontal disease from accelerating with the right non-surgical preventive treatment. The key to preventing periodontal disease is to understand and address how it forms. With over 600 identifiable kinds of bacteria in your mouth, some of them specifically harmful to your gums, periodontal disease is a constant threat. As the microbes gather along your gum line forming plaque and tartar, they can infect the tissues, leading to gingivitis and periodontal disease. Preventing and treating the disease involves removing the bacteria buildup from underneath your gums while allowing the tissues to heal and reattach to your teeth. When gingivitis, or the risk of it, becomes a clear and present danger to your oral health, you could require more than just routine dental checkups and cleanings to combat it. 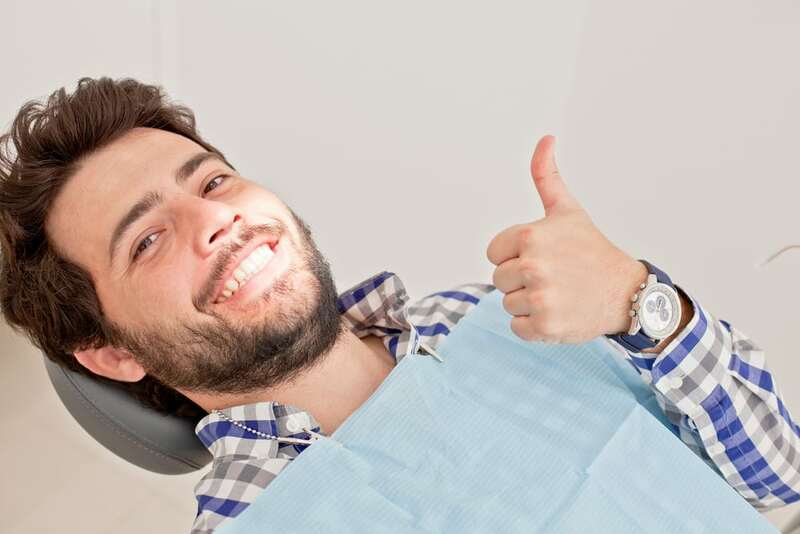 Supportive periodontal maintenance, or SPT, describes a more involved treatment schedule to clean away harmful bacteria from your teeth and gum line. How often you must visit will depend on the severity of your condition. Scaling and root planing, also known as deep cleaning, involves carefully cleaning and then smoothing your teeth’s roots. The procedure may require more than one visit to complete, and Dr. Kania may administer local anesthesia to reduce discomfort. Once your teeth’s roots are cleaned and smooth, or “planed,” oral bacteria will have a tougher time adhering to their surfaces. Commonly referred to as “oxygen therapy,” ozone therapy is highly effective at battling harmful oral bacteria, which are typically anaerobic and thrive in the absence of oxygen. As a boost to your preventive efforts, ozone therapy can be combined with other periodontal treatments to increase your chances of successful prevention.